The various nuances of inbound marketing might seem to be complex in nature. Marketers spend a considerable amount of time in creating a strategy that follows a certain pattern. A set of logical steps is required to create a scalable inbound marketing campaign. Inbound follows a defined pathway that helps you reach the ultimate lead generation success destination. Whether you are new to inbound or feel that the existing marketing campaigns should follow a correct pattern, our infographic will help you create a step-by- step process that will help in creating a winning strategy. This infographic brings together all the inbound elements and arranges them to help marketers set up a smooth and measurable digital campaign. The infographic could be used as a guide to put your inbound marketing plan in place and drive results. Let’s explore! 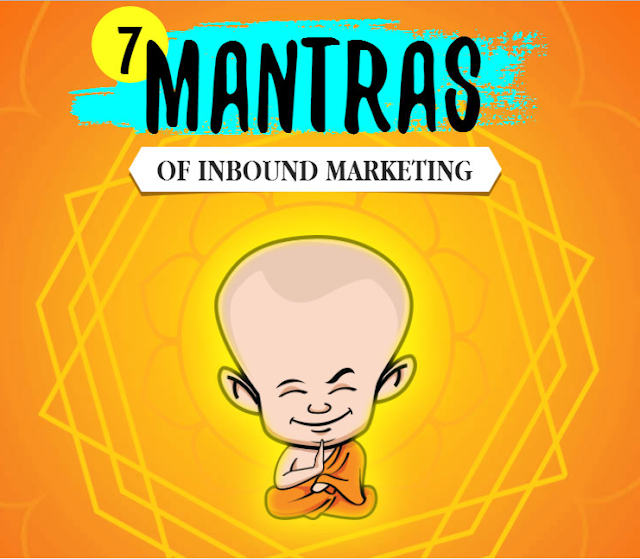 Author Bio: Dev Shah is the Head of Marketing at HubMonks, a HubSpot content optimization system (COS) partner for major inbound marketing agencies and brands. Dev utilizes and swears by the power of the HubSpot inbound marketing methodology. He loves to share valuable insights on HubSpot’s marketing software, content optimization system (COS) and the best practices to set up successful inbound marketing campaigns. Connect with them on Facebook & Twitter. I hope you enjoyed this article and business infographic about tips to maximize the effectiveness of your inbound marketing strategy. 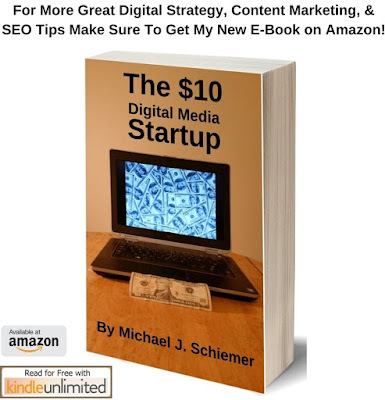 Interested in more articles about inbound marketing tips?